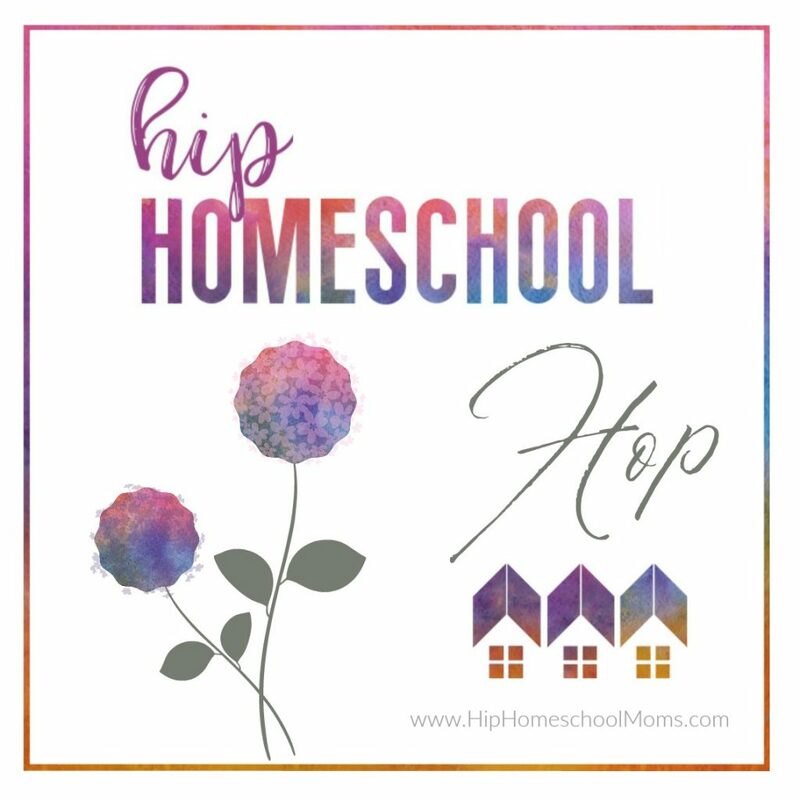 One of our favorites from last week’s Hop is Why We Homeschool: A Note of Encouragement for the Tough Days. 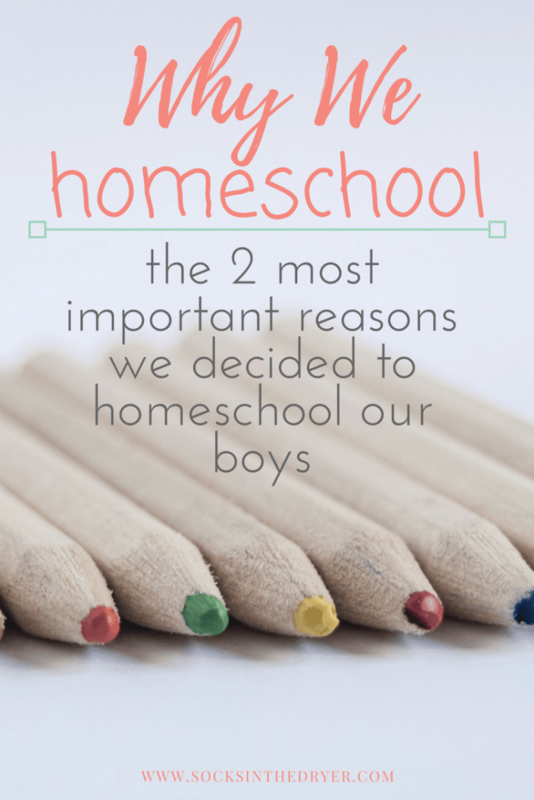 We all have those days when we can’t remember why we started homeschooling–or why we keep doing it! This article will encourage you to remember. 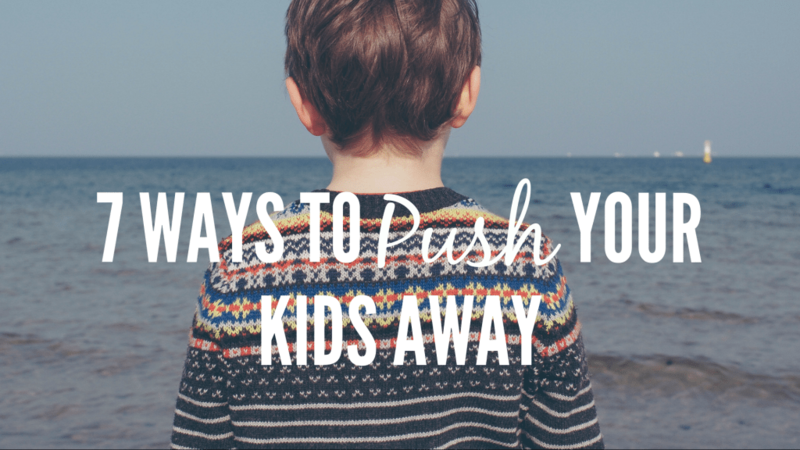 Another great post is 7 Ways We Push Our Kids Away. It’s easy to get busy and allow our relationships with our children to suffer–even when we’re home with them! This post offers some great tips for learning how NOT to push our kids away. 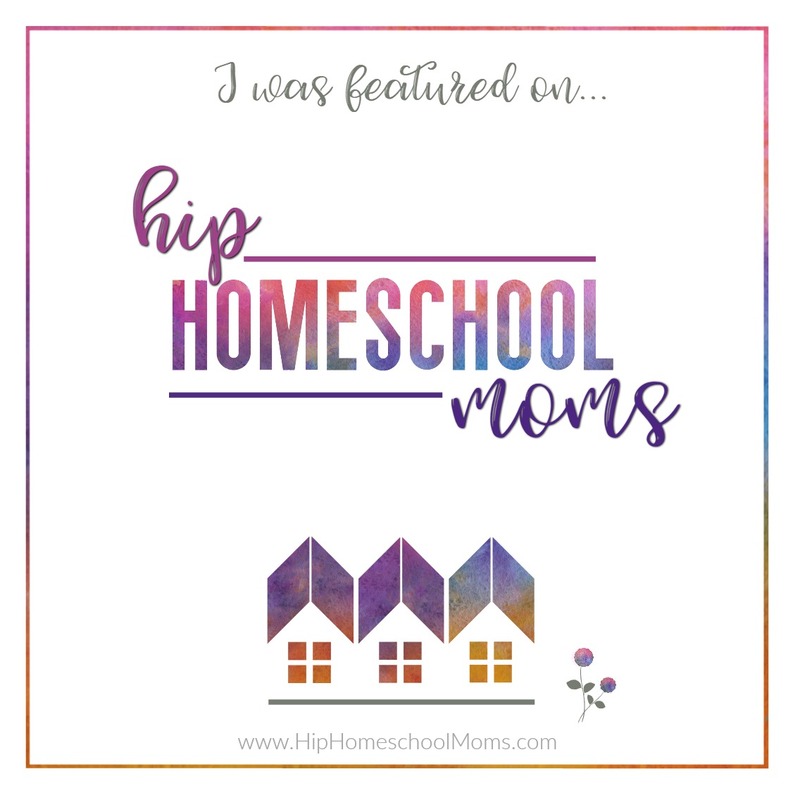 Grab our “I was featured” button! You’re so welcome! We’re glad to have you! Happy Spring! Hope it’s a good season for you! Thanks so much! We hope it’s good for you too! Thank you for hosting and have a lovely day! This is wonderful! I’m new to linking up and all these posts are amazing! Thanks for hosting this!